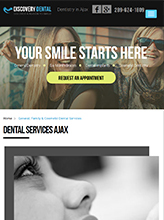 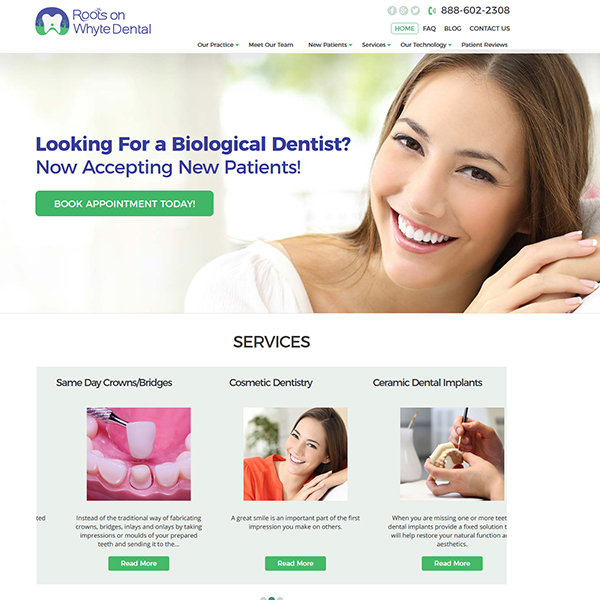 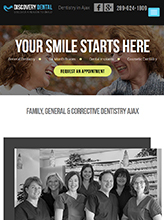 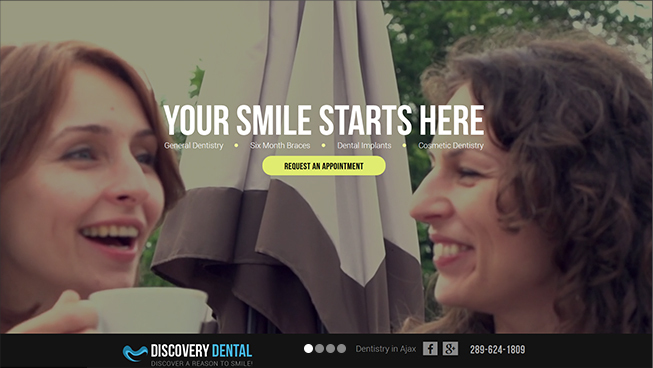 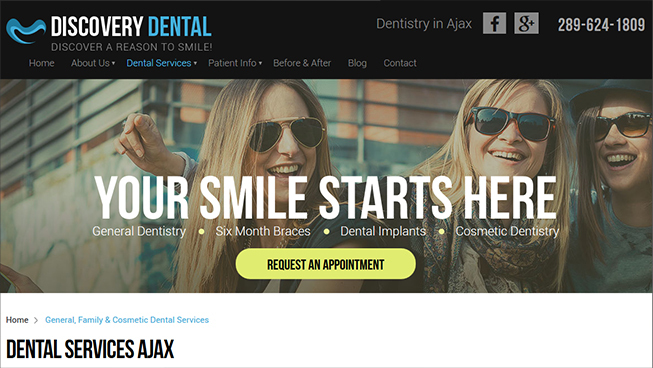 Discovery Dental wanted an engaging, informational and user-friendly website to encourage users to book an appointment, call their clinic or request more information. 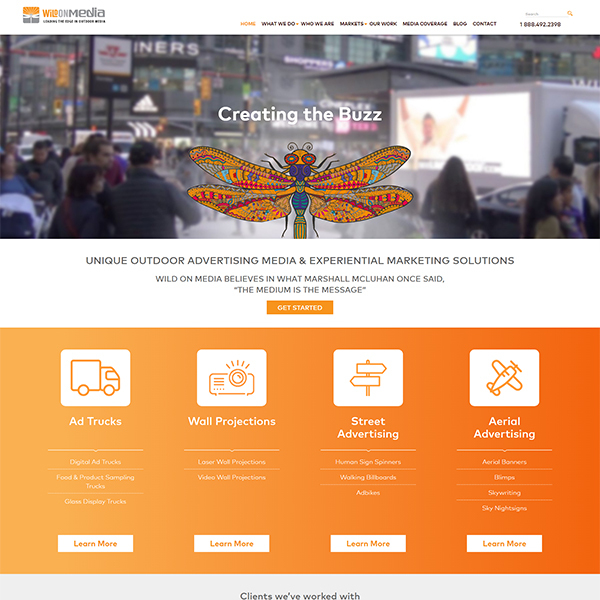 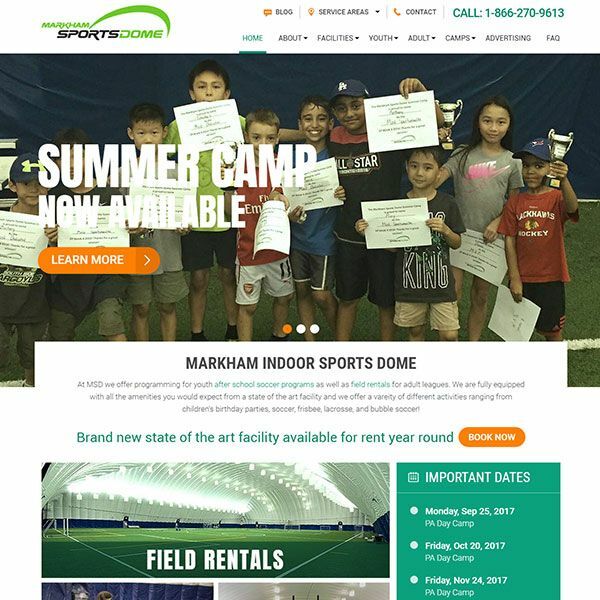 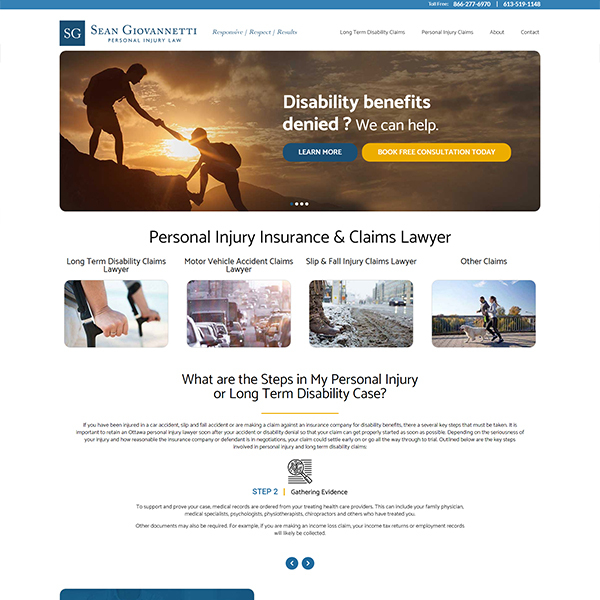 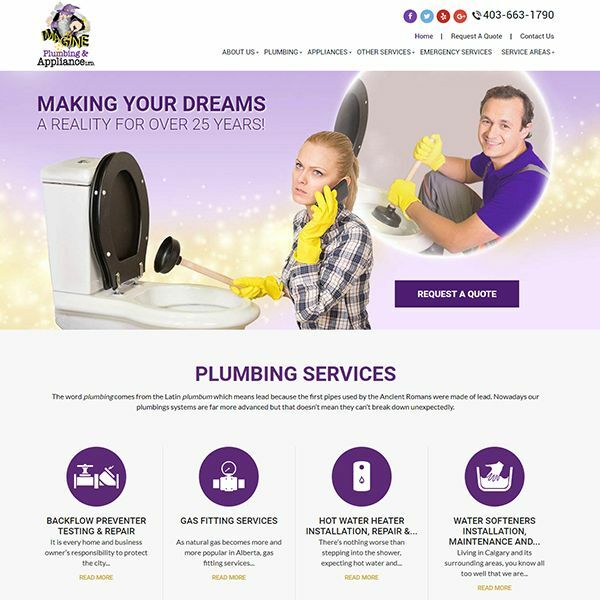 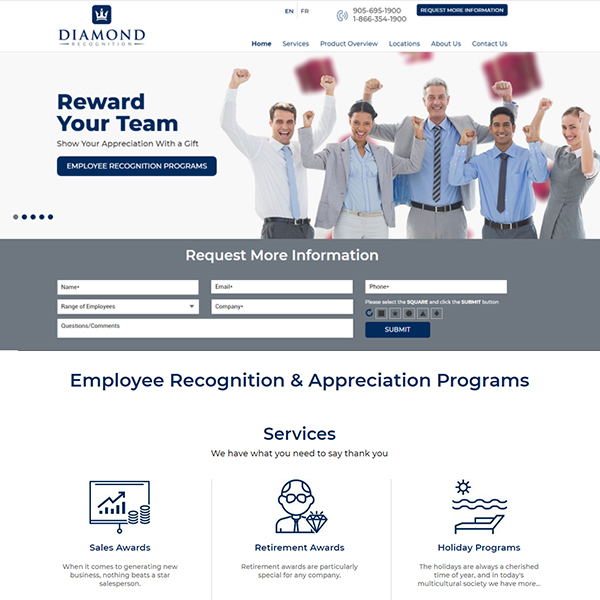 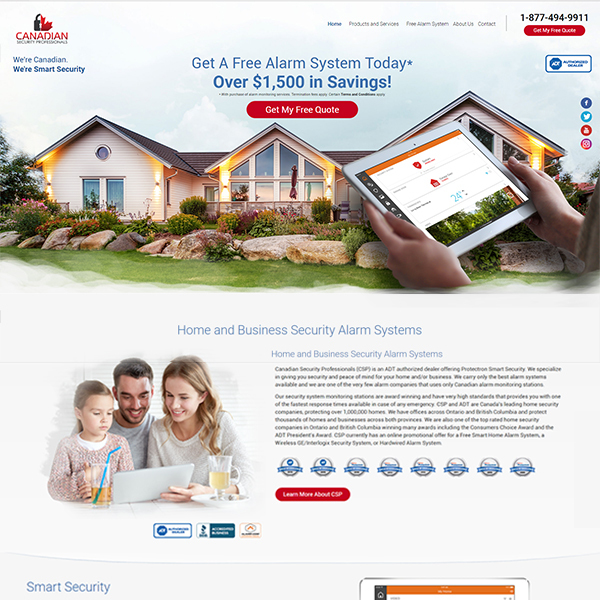 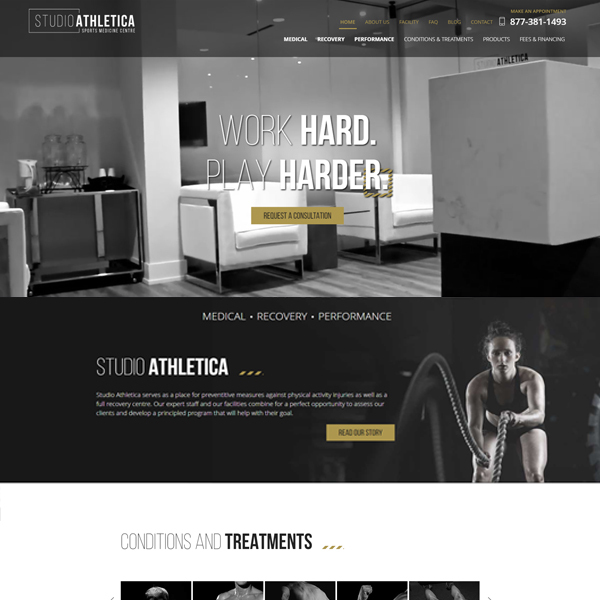 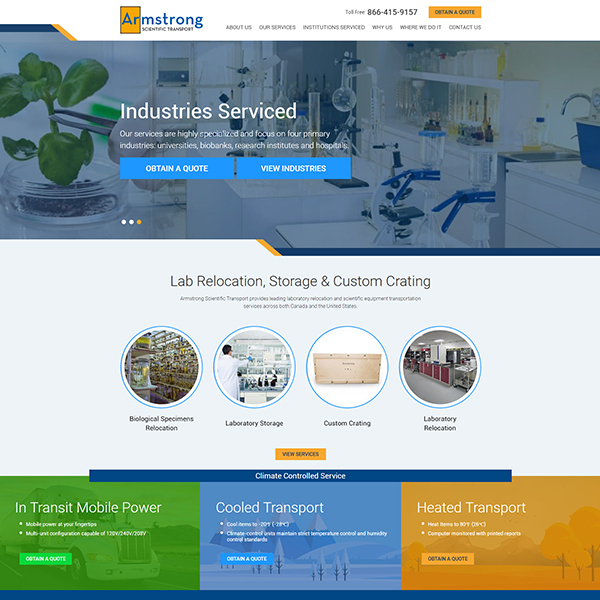 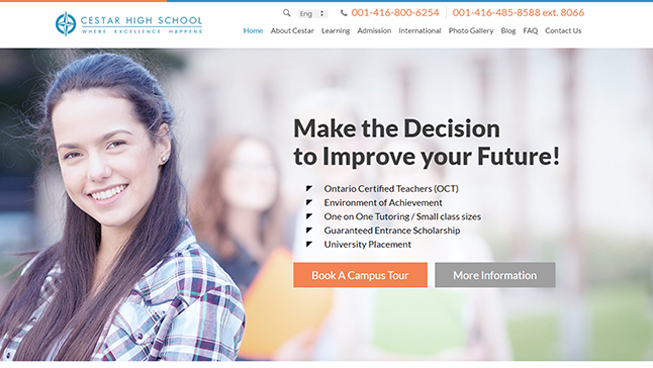 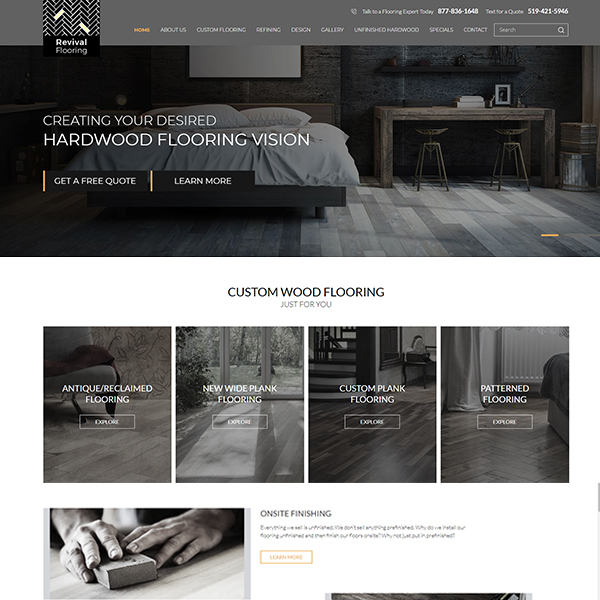 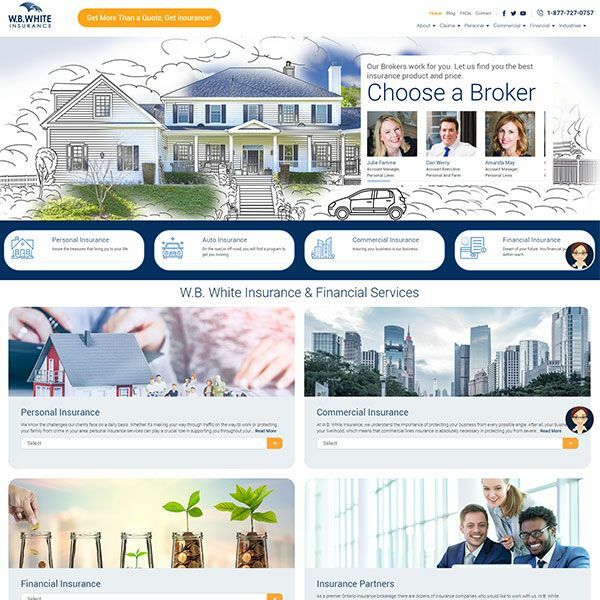 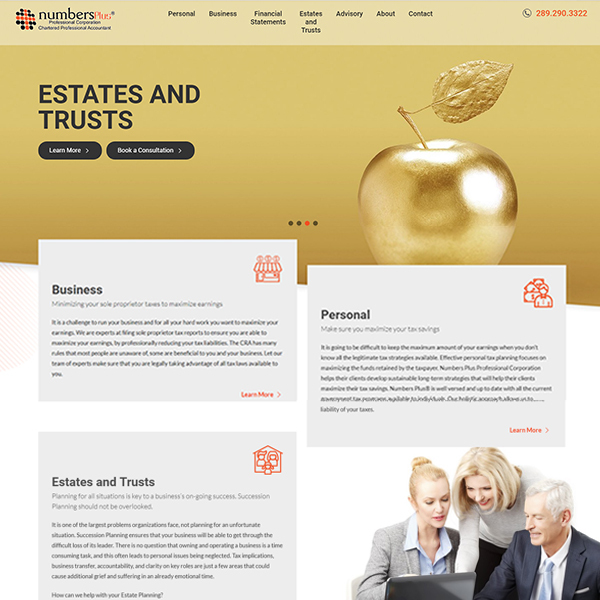 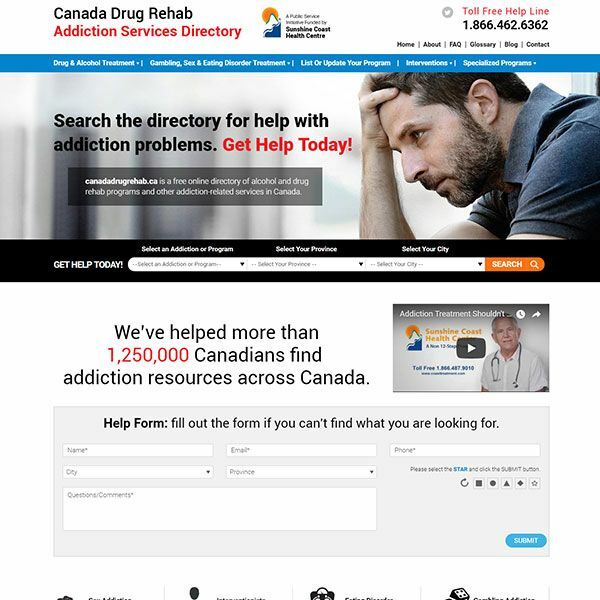 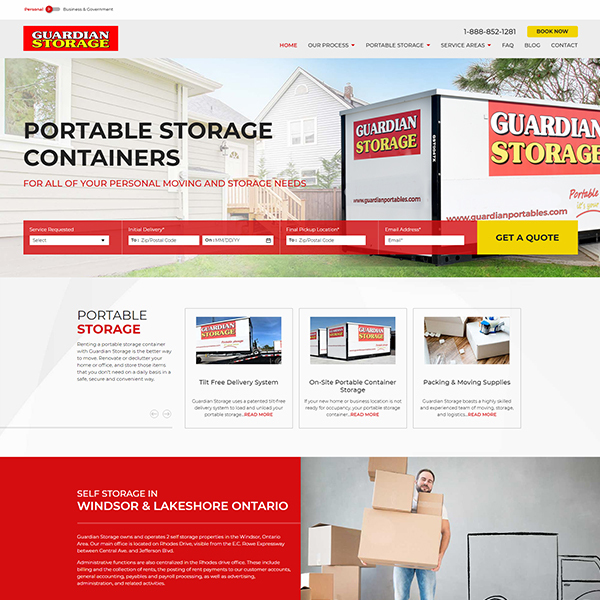 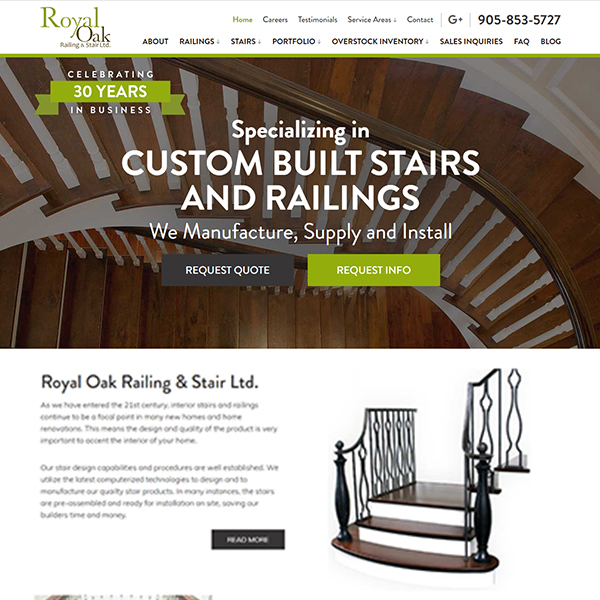 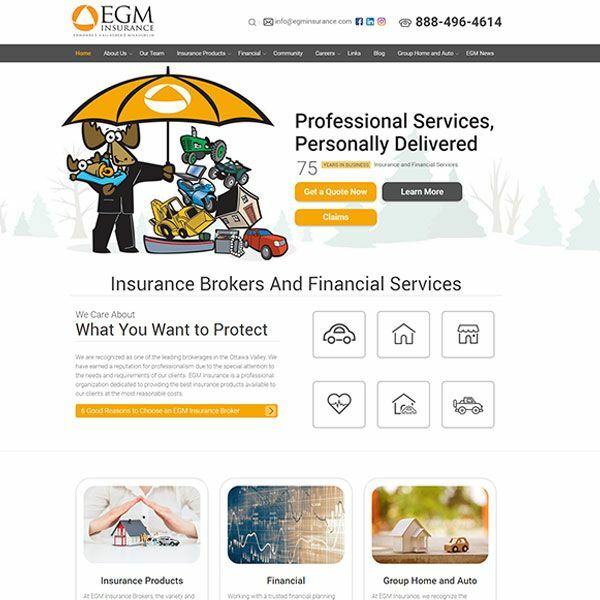 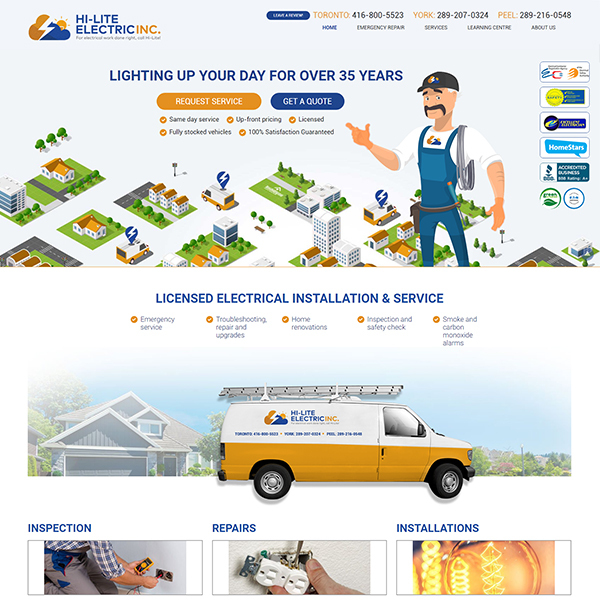 TechWyse delivered on this request in addition to ensuring this client’s new website was SEO-optimized and responsive. 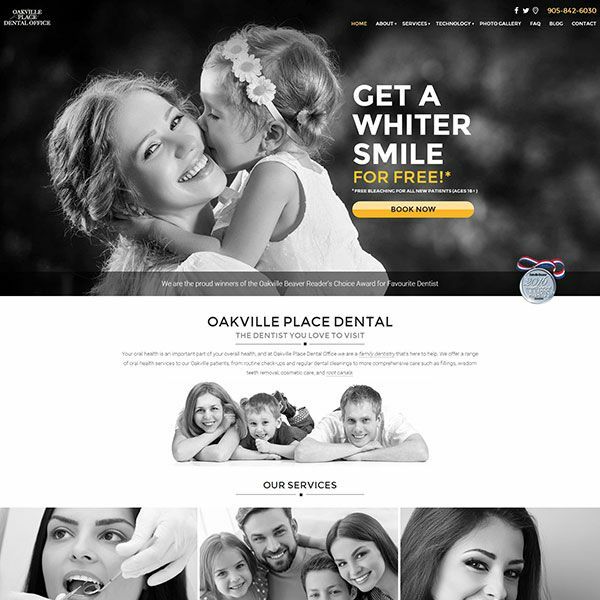 A cost-effective, targeted Pay Per Click (PPC) campaign combined with on-page and off-page SEO and an optimized Google My Business (GMB) listing improved Discovery Dental’s organic ranking and produced a high ROI. 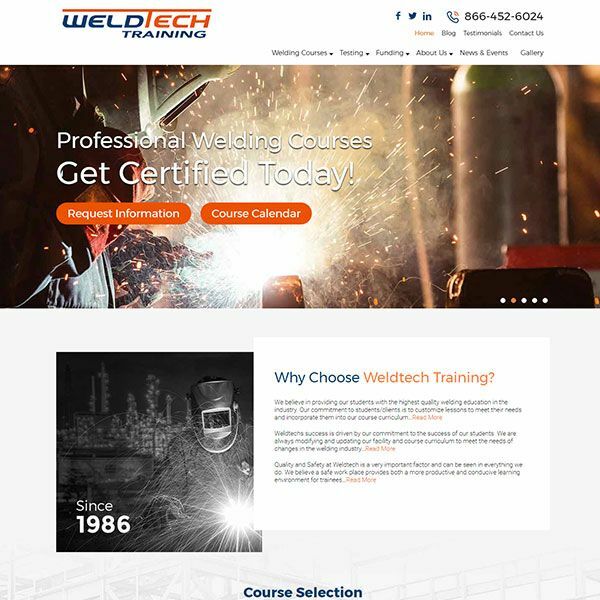 TechWyse is always looking for passionate people.